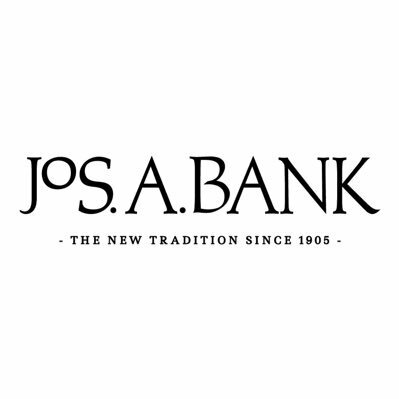 Want to see all the technologies used by josbank.com? Jos. A. Bank Clothiers, Inc. (Jos. A. Bank) is a designer, manufacturer, retailer and direct marketer of men's tailored and casual clothing and accessories and is a retailer of tuxedo rental products. It sells substantially all of its products exclusively under the Jos. A. Bank label through its 506 retail stores (as of January 29, 2011, which includes 12 outlet and factory stores and 14 franchise stores) located throughout 42 states and the District of Columbia in the United States, as well as through the Company's nationwide catalog and Internet (www.josbank.com) operations. It sources substantially all of its merchandise from suppliers and manufacturers or through buying agents using Jos. A. Bank designs and specifications. The Company operates in two segments: Stores and Direct Marketing. The Stores segment consists of all Company-owned stores, excluding outlet and factory stores (full-line stores). The Direct Marketing segment consists of its Internet and catalog operations. For a quick look at additional technographic info on josbank.com or any domain on the web, download our Chrome Extension. Check out our help article to see how Datanyze Insider can help you.